Welcome from Dr. Daniel and his expert staff! We're here to provide excellent orthodontic therapy in an environment where our patients feel relaxed and appreciated. We call Central Arkansas home, so this is where we create beautiful, healthy smiles that will last. Our patients provide our purpose. We view our patient's appointments as an opportunity to serve. It's more than just a treatment visit; it's a chance to share a laugh, a story, a victory, or for us to be a supportive voice. A beautiful smile is the most obvious benefit of orthodontic treatment. After your braces come off, you'll feel even more self-confident. We're so proud of the smiles we've helped create in the community throughout the years. An orthodontic practice is only as good as its team members. We are fortunate enough to have a team that has been with us for many years. The experience we have gained over the years has helped us better serve our patients. 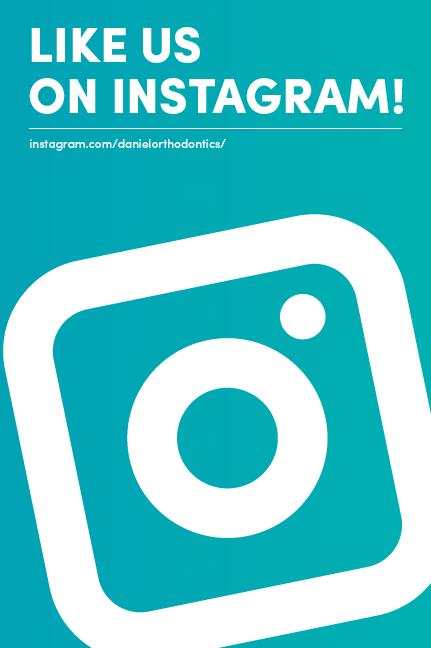 HERE'S WHAT PEOPLE ARE SAYING ABOUT DANIEL ORTHODONTICS! "Dr Daniel did my braces in the 90's, and took care of my daughter as well!! This is an excellent office with an excellent staff! It tells you a lot about a Dr when almost all of his staff have been with him over 15 years :)"
If you'll be visiting our office for a free consultation, follow the link below to fill out our New Patient Forms before your appointment. It'll save you time and let us get one step closer to creating your new smile!